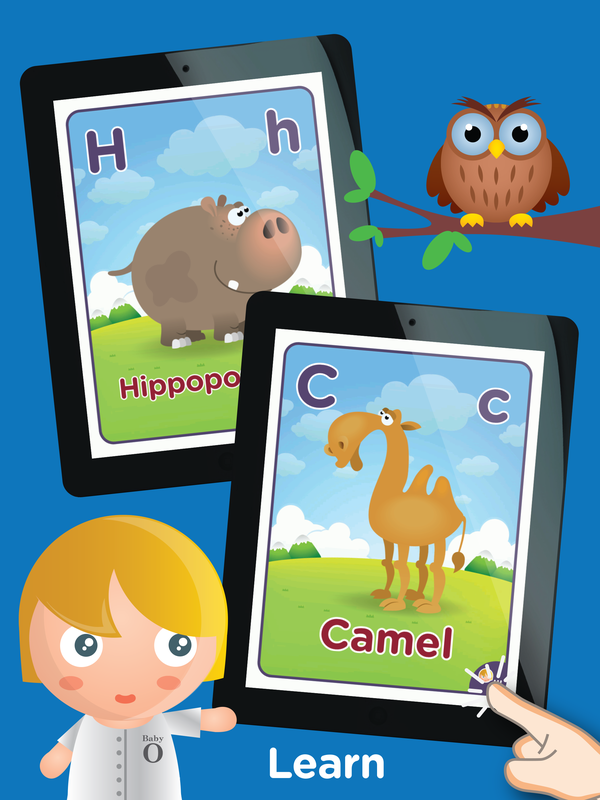 Oliver’s ABC flip book series, are a fun, interactive and memorable way for your child to learn new words and the alphabet. 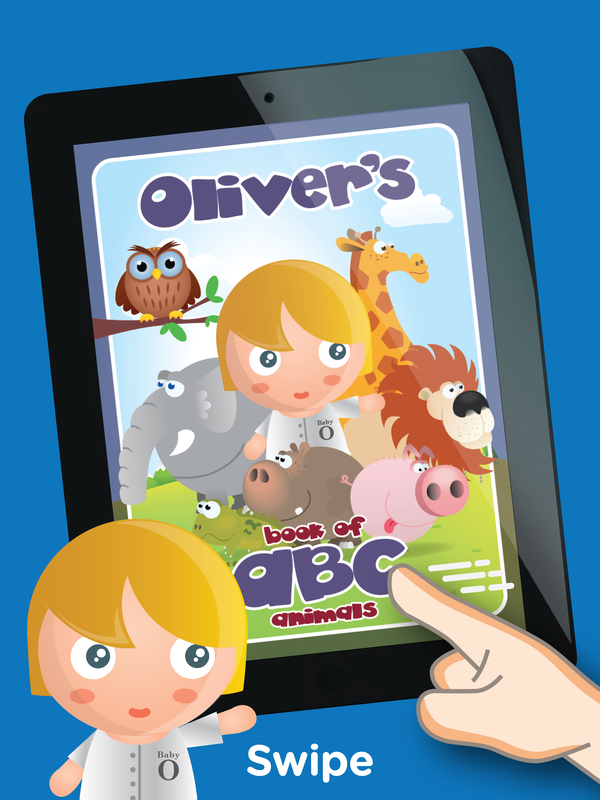 In this edition of Oliver’s ABC we look at ABC animals. 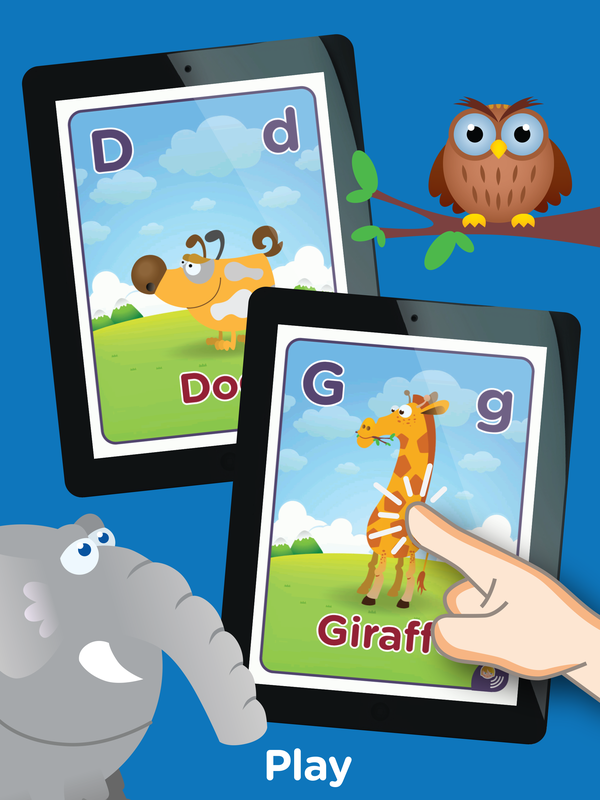 Each page has interactive animated animals, sounds and voice narration. Every letter is a unique, interactive animal! 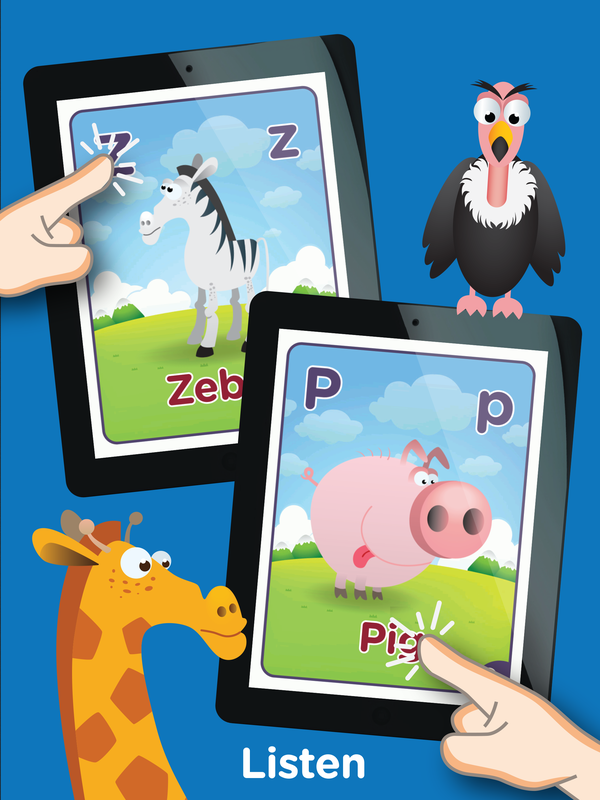 Kids learn their ABCs through play and fun interaction with the animals by making the Dog bark, the Owl hoot or the Bear roar. The memorable interaction engages children, help learning and aid in development.